I am always excited to see a first time entry get selected for publication. 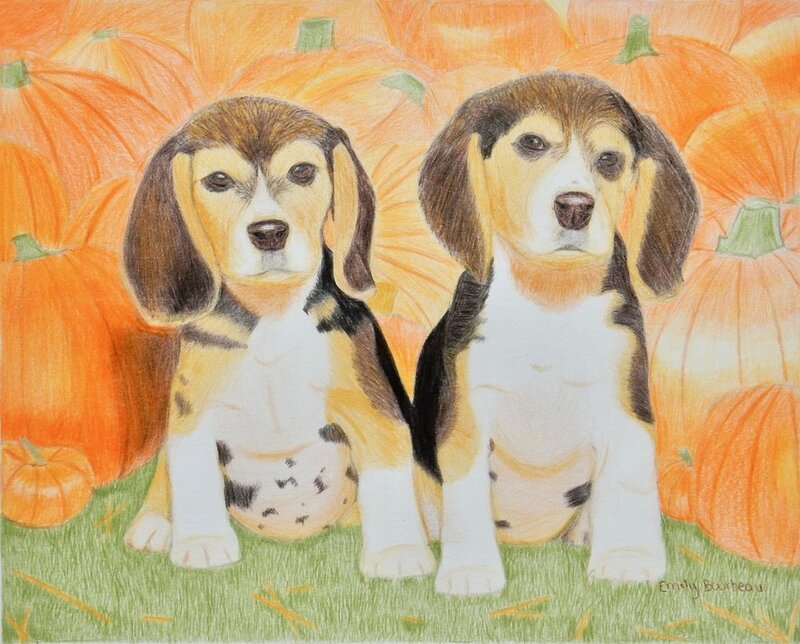 Emily shows off her talent in this adorable colored pencil portrait called 'Puppy Patch'. She will be published in the prestigious book of the Spring 2018 Celebrating Art contest. This is a national on-line competition and only the top 25% of all the entries are accepted for publication.